THE FORGOTTEN Veterans UK have called on their colleagues at Building Heroes to give them a hand with improving and updating some of the facilities. 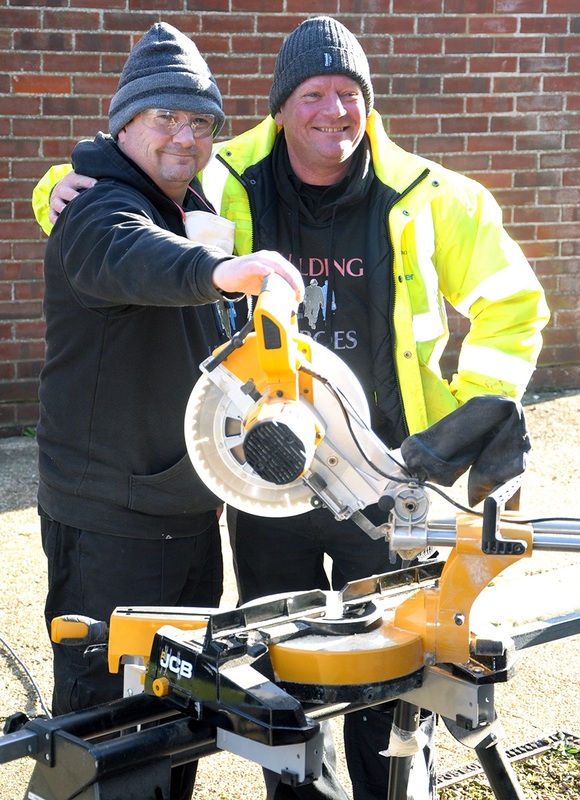 Victorian-era toilets in Fort Cumberland in Portsmouth, are being refurbished by military veterans training with Building Heroes, putting their skills to work on an urgently needed upgrade. Over two days, these construction industry trainees, along with senior tutor Mike Sheldrick, lecturer at Chichester College, and Karen Butcher, welfare and recruitment for Building Heroes, have been doing the preparation work required to the toilet block before modern showers and toilets can be installed. The interior of the building has been stripped back to bare brick, repaired and re-plastered, before constructing and installing stud walls, ready for the plaster board. Once this work is complete, toilets, sinks and showers can be installed.